Dual SIM and multi SIM phones are comparatively new types of cell phones. Benjamin Bitton explain how these phones usually have two or more slots for inserting two different SIM cards. This enables the user to avail mobile connectivity services from more than one service provider. One can even insert SIMs of several different in the slots that are available in the phone. This enables the user to carry one phone, rather than juggling between two handsets. If you are someone who travels a lot, or have a mobile phone account which restricts cheap calls only to a small designated area, you can cut down on your roaming charges by buying another SIM besides the one which you mostly use. Moreover, the ability to have two or more active numbers of various frequencies simultaneously means that you'll be always within the range of coverage, regardless of where you go. Before you buy a Dual SIM or multi SIM phone, there are certain things that you must keep in mind. Akin to all high-tech electronic gadgets, the technology involved in these types of cell phones, is constantly undergoing an upgrade. Early dual SIM phones where mostly gimmicky and the double SIM card holders allowed usage of the SIMs only one at a time. 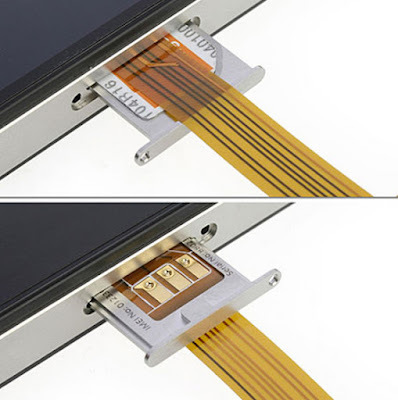 Adapters were necessary to cut the SIM cards so that they fit into the card slot. This often led people to ruin their SIM cards. The latest dual SIM or multi SIM handsets don't have these problems. Today, you can purchase a truly handy cell phone that has multiple SIM card slots. You can switch between the two cards by pressing a simple button which is conveniently located on the body of the phone. These new models enable you to keep all your cards active at any given point of time or switch off one or two as per your convenience. When you shop for your multi SIM or double SIM phone, look for the terms DSDS i.e. 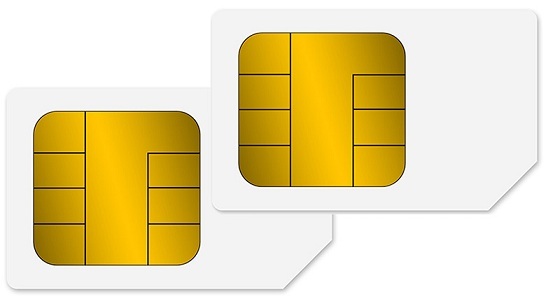 dual SIM dual standby or MSMS i.e. multi SIM multi standby. 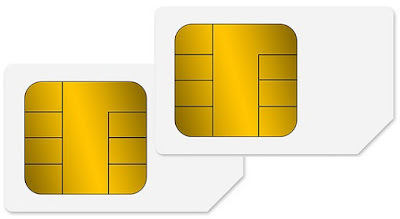 All multi SIM and double SIM mobile phones are multi-band. This means that these phones support several frequencies, typically with each SIM card working on a different range. For instance, a quad-band mobile phone supports networks that can operate on all four GSM frequencies that are used across the world i.e. 1900/1800/900/850 MHz. thus, such a cell phone is ideal for international travelers. Tri-band and dual-band phones are also available as regards dual SIM phones. If you stay in Canada or the US, makes sure that the handset you intend to purchase supports your network's frequency i.e. 1900 or 850 MHz. Several tri-SIM cell phones have one CDMA slot and two GSM slots for the ultimate functionality and flexibility. Chinese manufacturers were the first to introduce dual SIM and multi SIM phones to the market. The phone attained immense popularity and soon the more acclaimed mobile phone manufacturers brought out their own handsets to cash in on the increasing demand for double SIM and multi SIM phones.